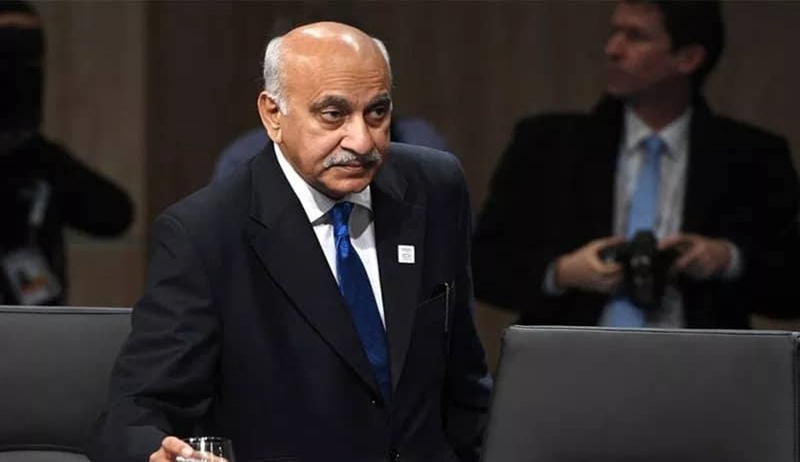 The Patiala House Court on Thursday took cognizance of the criminal defamation complaint filed by former Union Minister MJ Akbar against journalist Priya Ramani. The case was heard by an additional chief metropolitan magistrate (ACMM) Samar Vishal. Senior counsel Geeta Luthra and Advocate Sandeep Kapur, appearing for Akbar, made submissions to establish the court’s jurisdiction. Taking cognizance of the complaint, the court has set the next date for pre-summoning and examining the complainant and his witnesses on October 31, when Akbar needs to be present personally. Ramani had recently taken to Twitter to recall a blog she had written in 2017 about her harassment by a senior journalist some 20 years ago, but had not named Akbar in the article. As part of the #MeToo movement, she went on to tweet that the journalist she was referring to was Akbar and that he had made her uncomfortable after calling her for an interview in a hotel room. Following this, several women stepped forward levelling similar allegations against Akbar. Akbar had then, on Monday, filed a defamation complaint against Ramani, seeking the latter’s prosecution under Section 500 of the Indian Penal Code “for wilfully, deliberately, intentionally and maliciously defaming the Complainant, on wholly and completely false, frivolous, unjustifiable and scandalous grounds and thereby, harming the goodwill and reputation of the Complainant, within the political fraternity, media, friends, family, colleagues and in society at large”.